Since the release of BRUISED things have snowballed and its been a ton of fun. 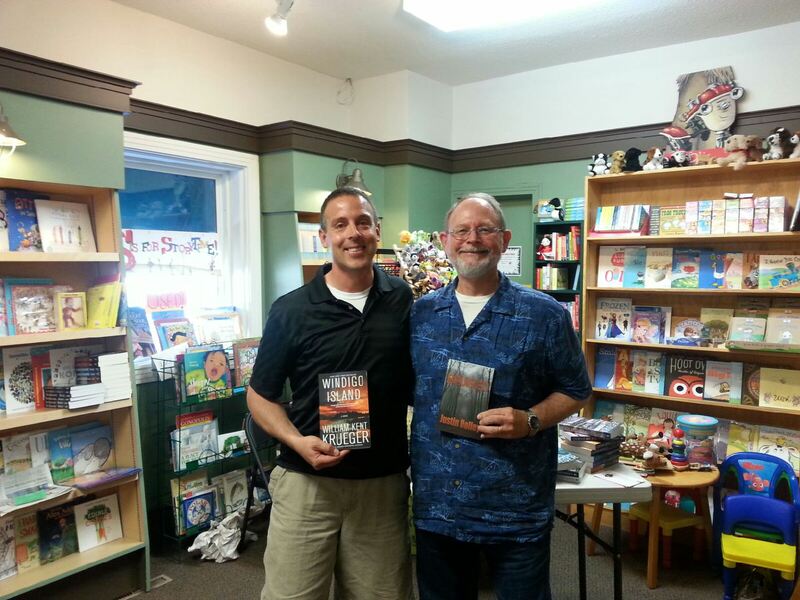 I've met many awesome fans of the thriller and horror genres...and would like to think I've made a fan of a few more. Reviews are trickling in slowly and the novel seems to have been well received thus far. Very humbling! 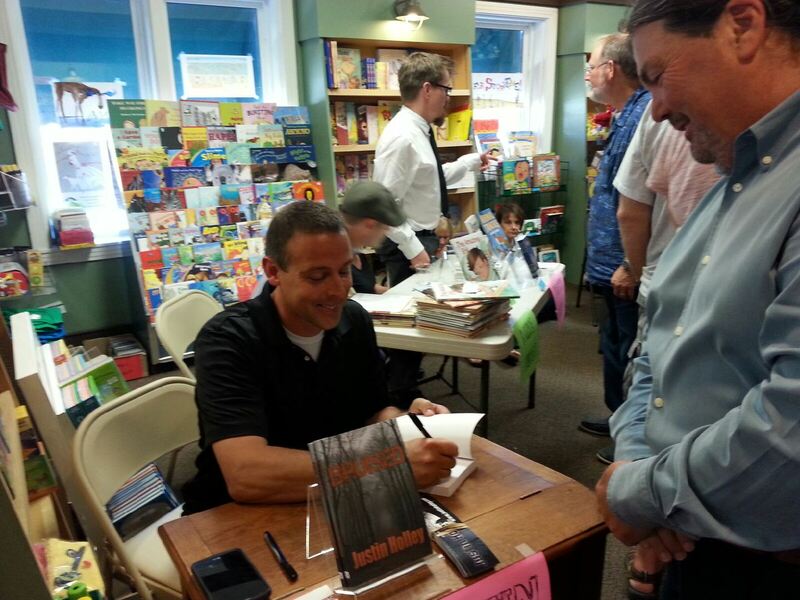 I've been a part of two book signings now and BRUISED has sold out at both. What? Yes! A big thanks to Vagrant Books and Beagle & Wolf Books for having me and for your ongoing support. Your staff and customers both are fantastic! Attacked by an Anime character! Dealt with swiftly! Signing book 1 of 70 of the evening at Vagrant Books!